Microcassettes still play an important role in the transcription services that the medical and legal professions depend upon. Professionals in these industries often find it most convenient to dictate their observations and reports; they then turn to the services of a dictaphone microcassette transcriber to render their dictations into a format that can be printed, read and more widely disseminated. Microcassettes were first introduced in 1969 by the Japanese electronics company Olympus. The mini-cassette and the Picocasette were competing audio storage mediums, developed respectively by Phillips and Dictaphone. 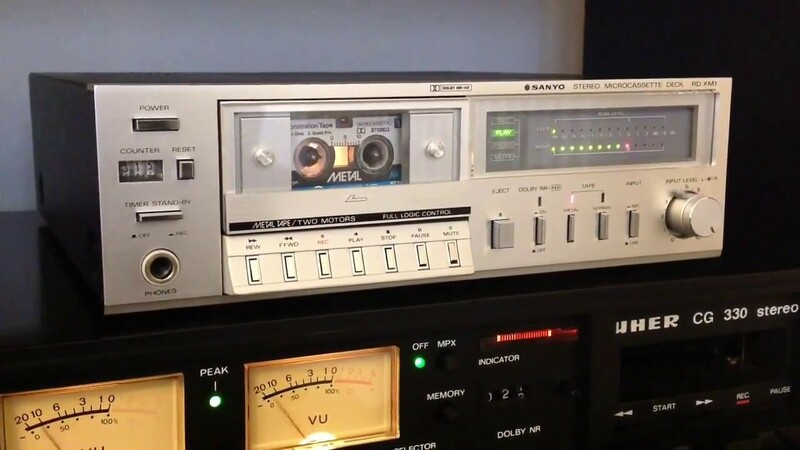 At the time they were introduced, microcassettes represented a big leap forward for the audio storage industry: Until then, transcriptionists had had to use larger, bulkier recording machines that didn’t have the portability of the smaller devices that use microcassettes. The invention of microcassettes also helped create the portable music industry since they could be used to record high-fidelity music, which people could then listen to on handheld devices. Microcassettes are made from a thin, celluloid material that’s been coated with ferric oxide powder. Ferric oxides are highly susceptible to magnetic fields, which makes them ideal for use with magnetic recording technologies. You can record using a microcassette, but just as importantly, you can erase what you’ve just recorded. This lowers the cost of the whole technology to end users since you don’t have to keep buying new microcassettes. Microcassettes could also be used in answering machines, which were the first automatic answering devices invented for landline telephones. The technology behind voice recording on such devices was actually developed in the 1940s; but their widespread dissemination awaited the development of a cost-effective recording medium. Answering machines using microcassettes became increasingly popular throughout the 1970s; by 1984, their sales topped one million units per year. With the rise of mobile phones and digital technologies that depend upon voicemail for relaying phone messages, however, their popularity plummeted. Voicemail doesn’t give you the option of screening calls by listening to a caller’s voice, though, so among people who still use landline telephony, answering machines are still popular.